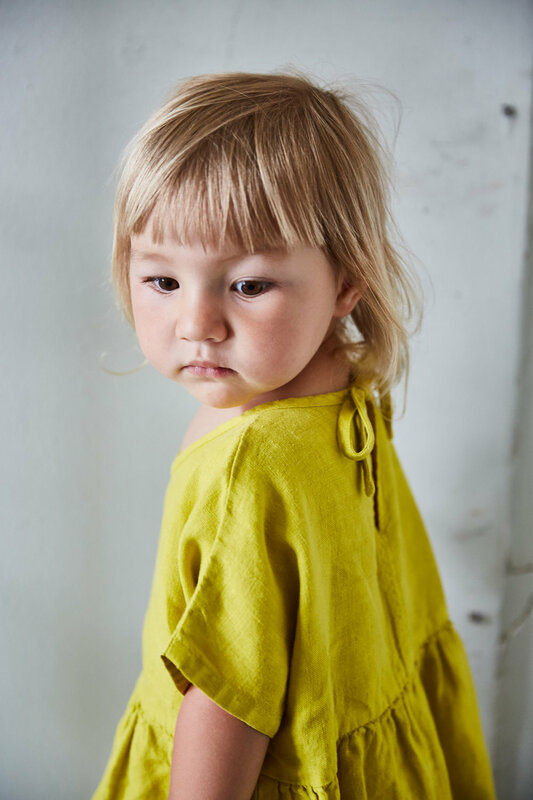 Matona is a small, family run kidswear brand based in the Austrian Alps, founded by the creative duo Katharine and David. With their first son being born, the desire to work and create something together grew - and so in 2016 Matona was started. They are committed to creating clothing to last and withstand childhood. Clothing that will become wardrobe favourites and that can be passed down to future generations. Shop the collection here. Noble Carriage: The Cutest Utility Suits for Spring!